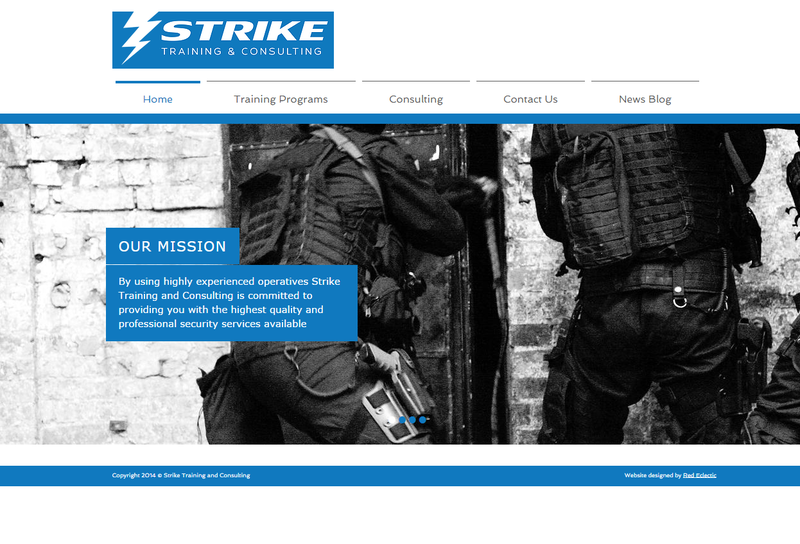 It’s been a while since I worked on a design project so I was excited to help new business Strike Training & Consulting with their brand from scratch. Within the space of a week or so I designed a logo and website for them so they could hit the ground running – which they are well and truly doing! All the best guys!